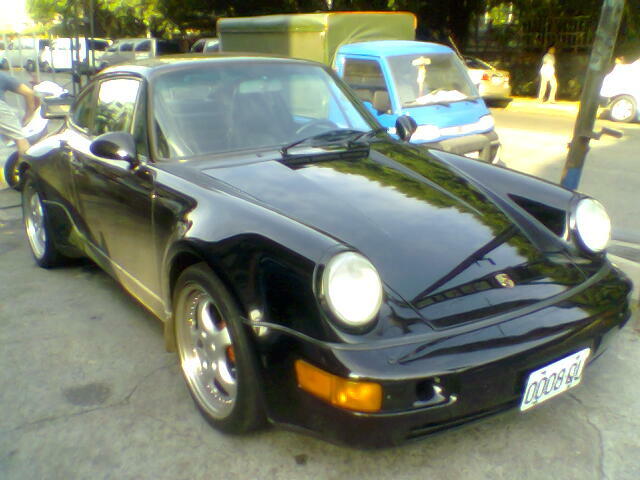 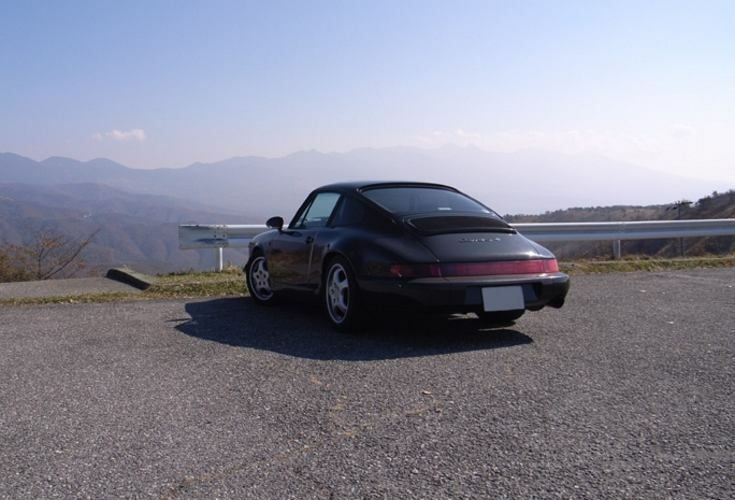 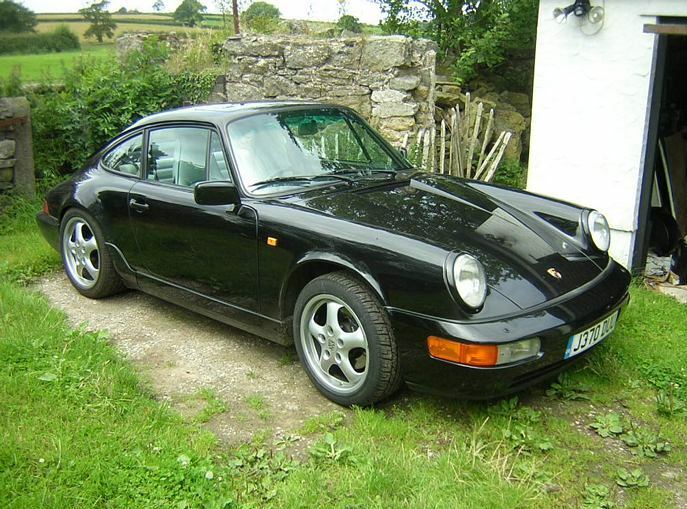 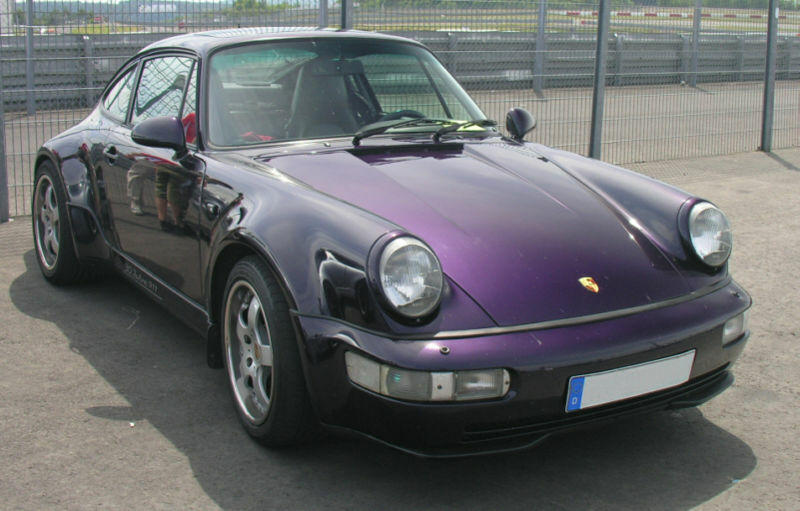 Additional Info: The 1991 on Carrera 2 was RWD as was the 1992 Carrera RS (260bhp). 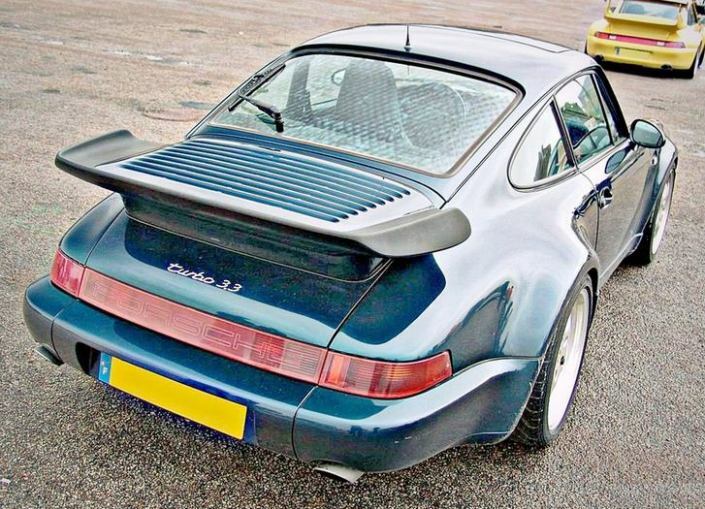 A 3.8 RS with 300bhp was introduced in 1993. 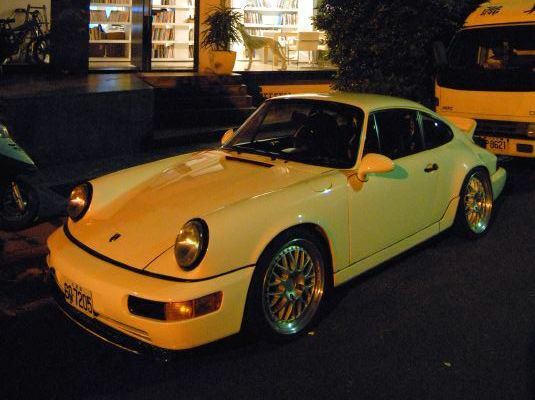 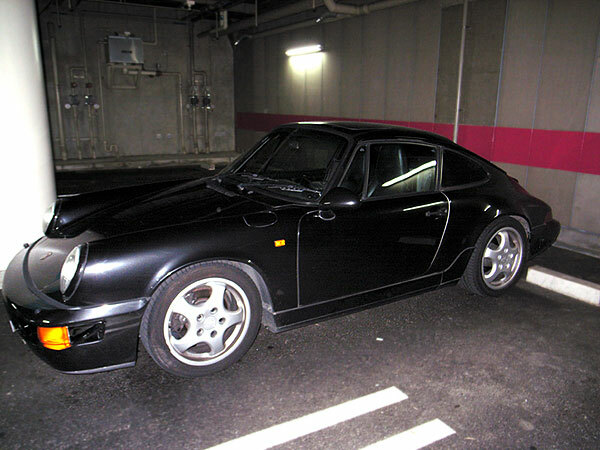 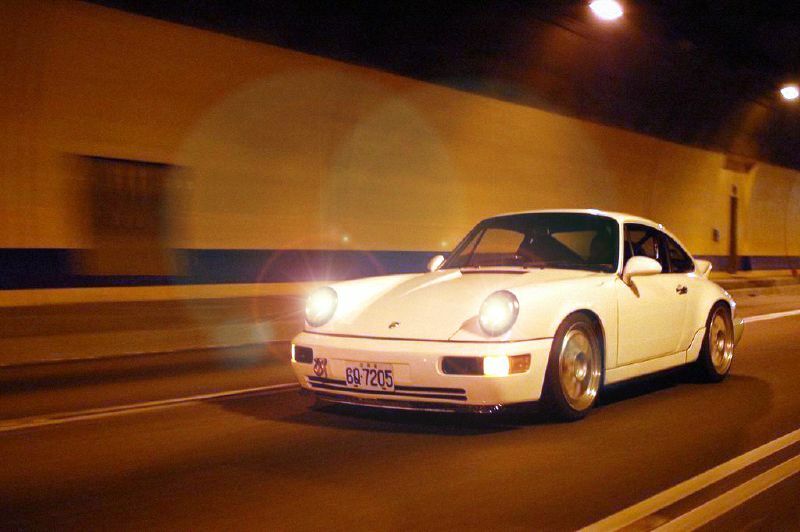 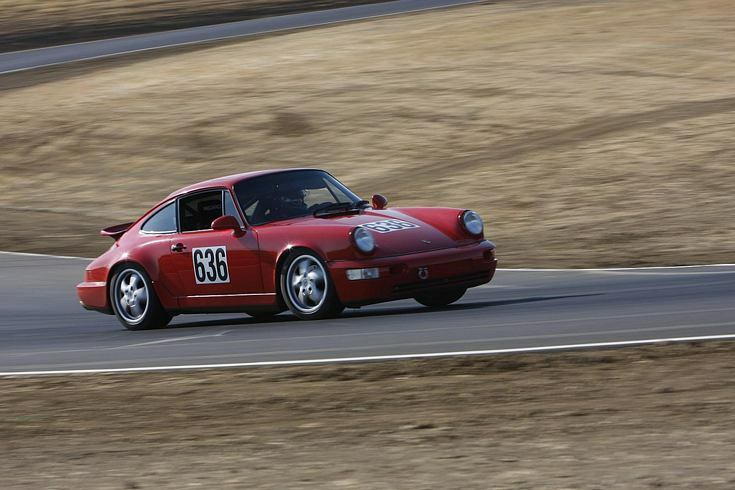 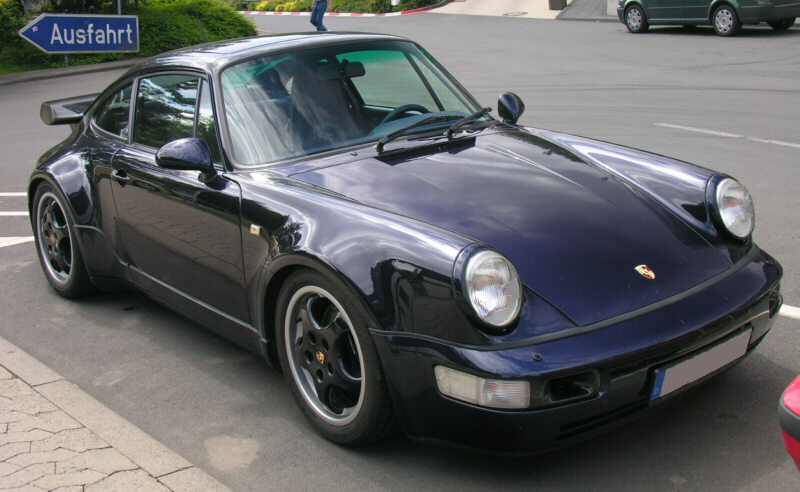 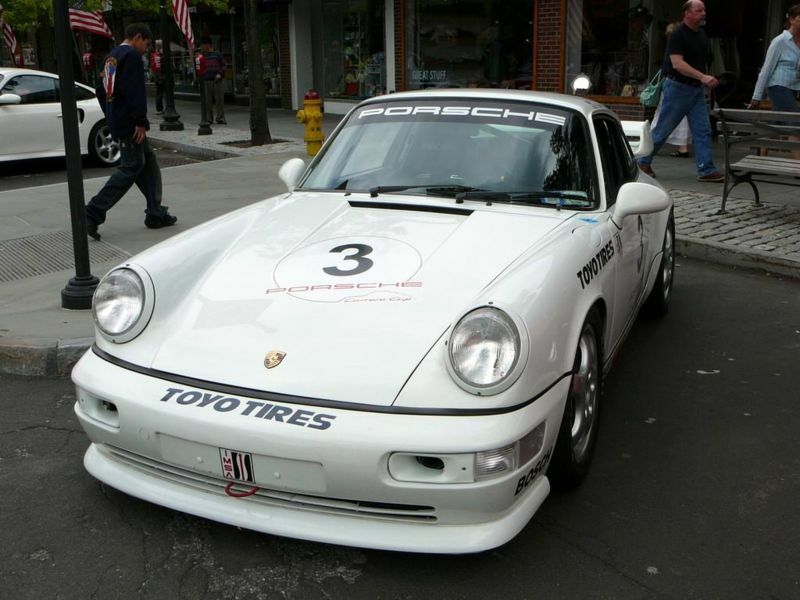 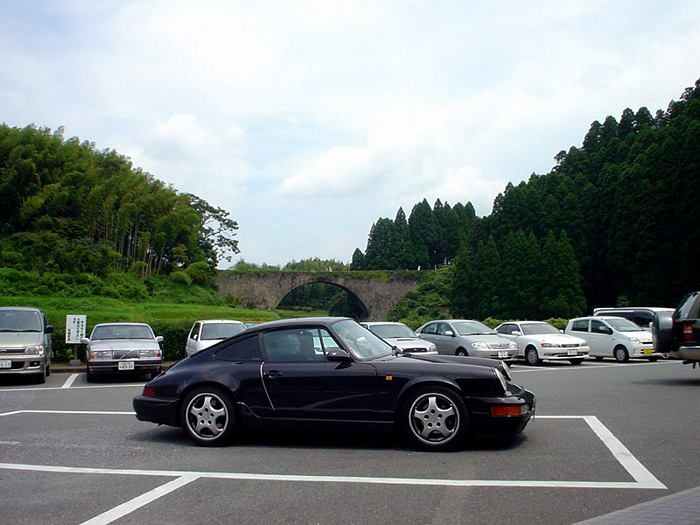 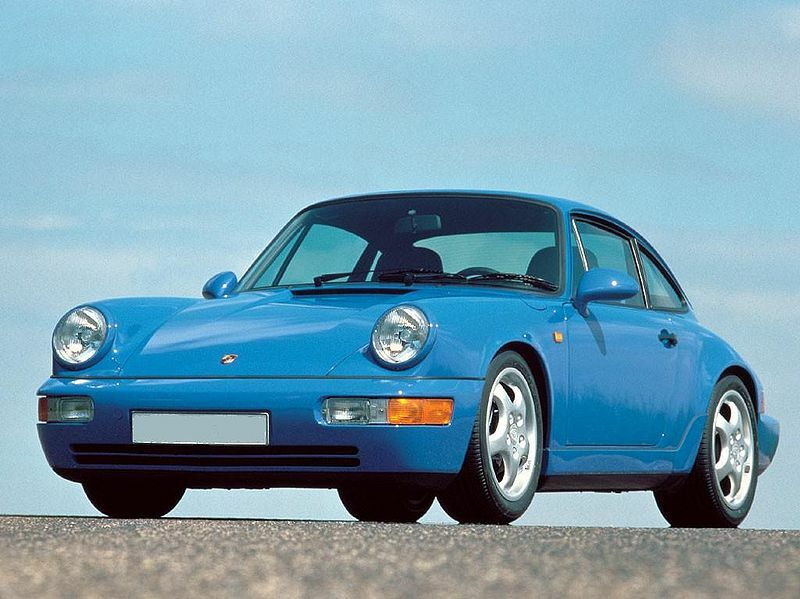 Additional Info: The 964 Turbo is mistakenly called the 965, which was actually a project based around a 959. 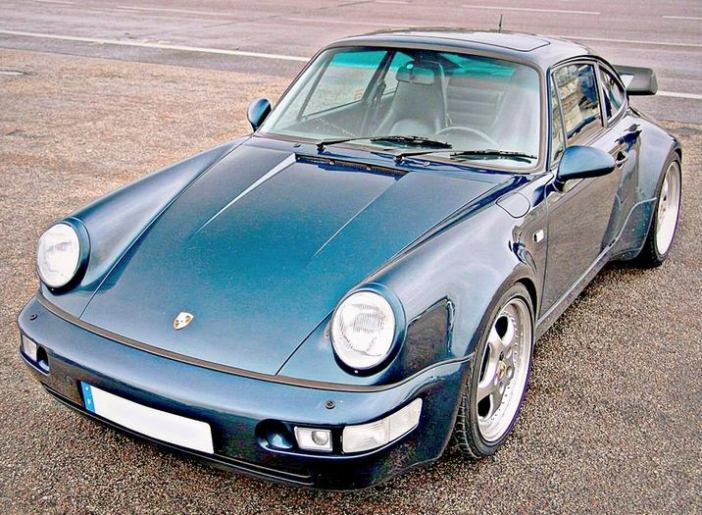 There are several 964 Turbo power ratings from 1990-1993 ranging from 260-380bhp. 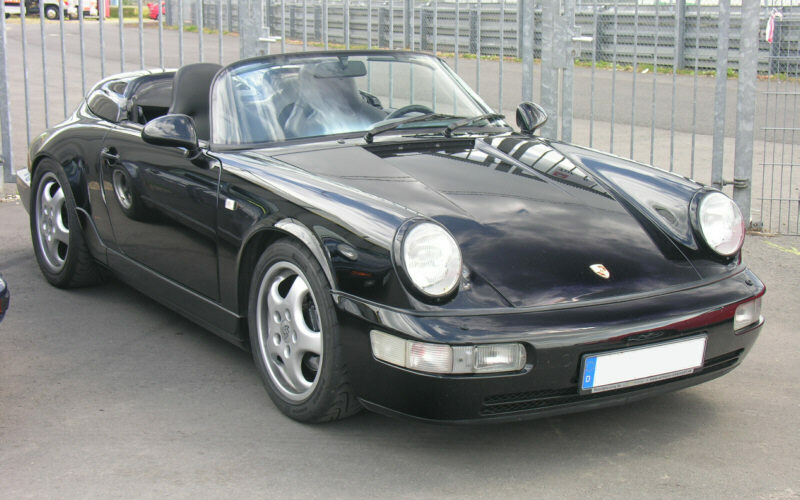 Pre 93’s had 3.3 litre engines.